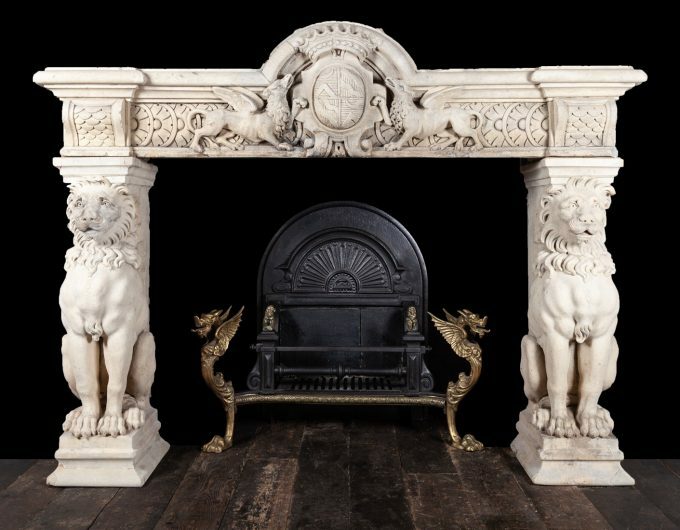 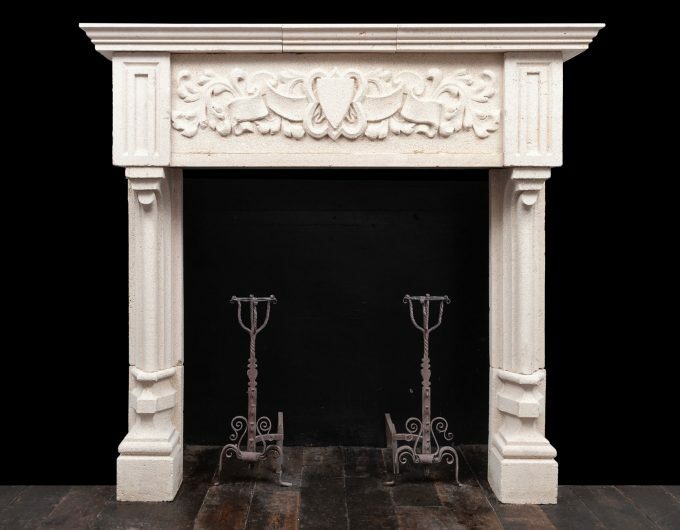 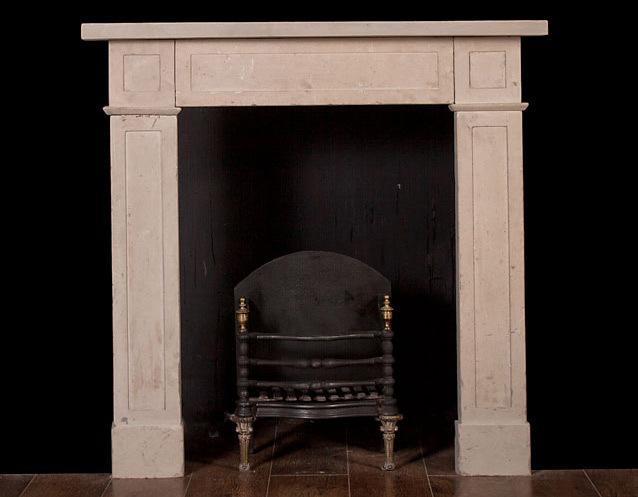 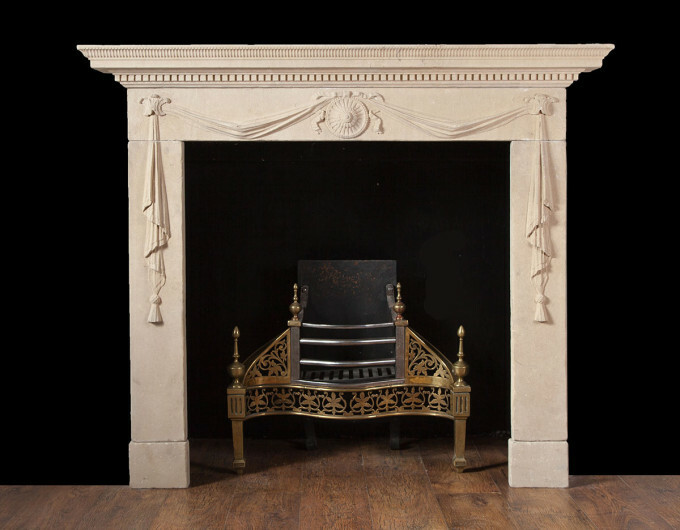 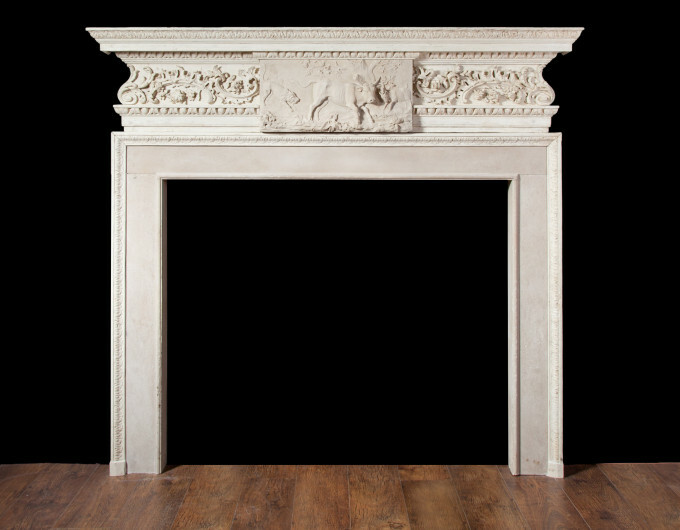 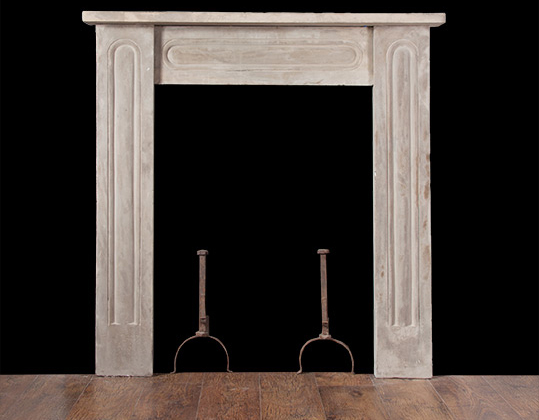 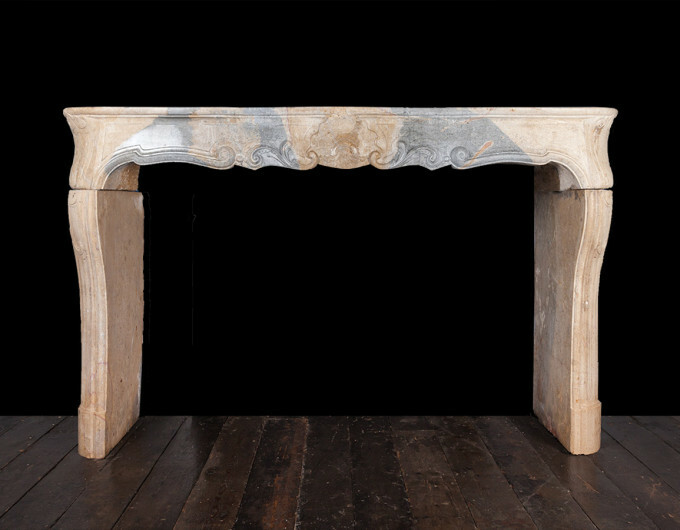 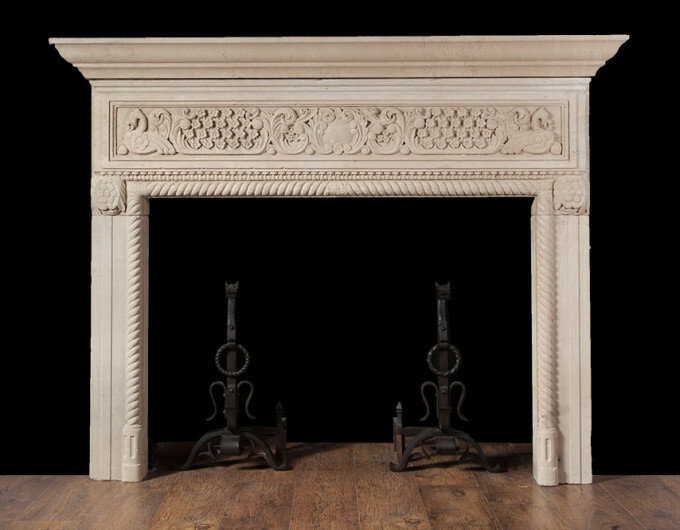 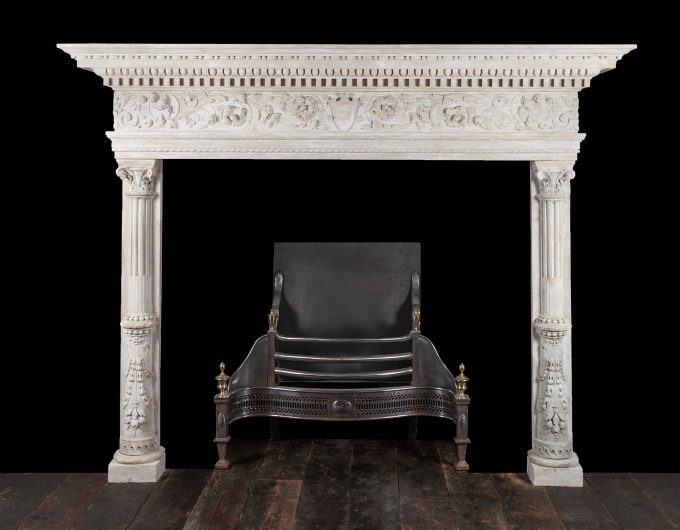 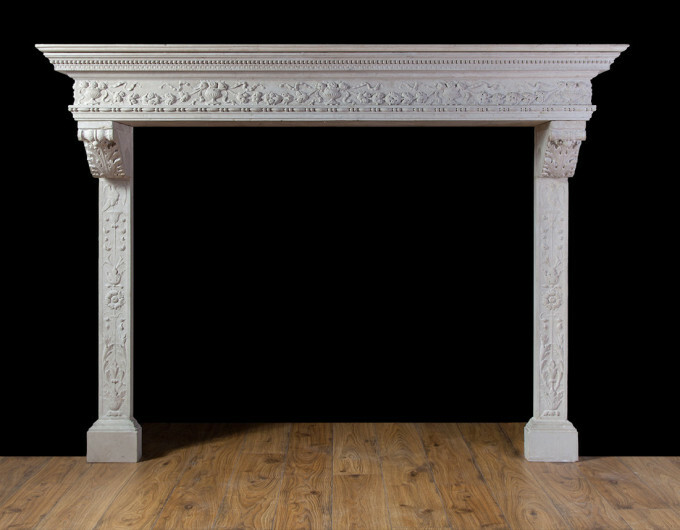 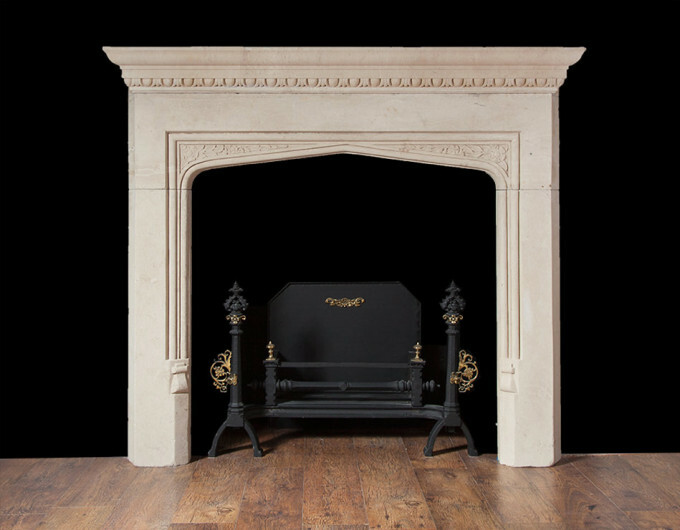 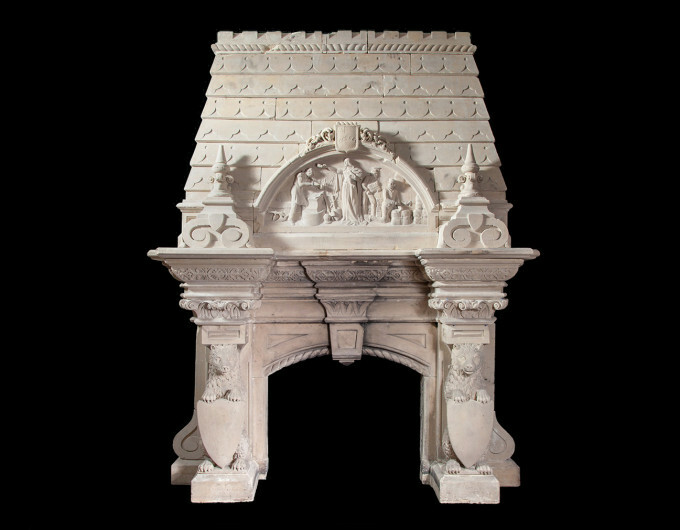 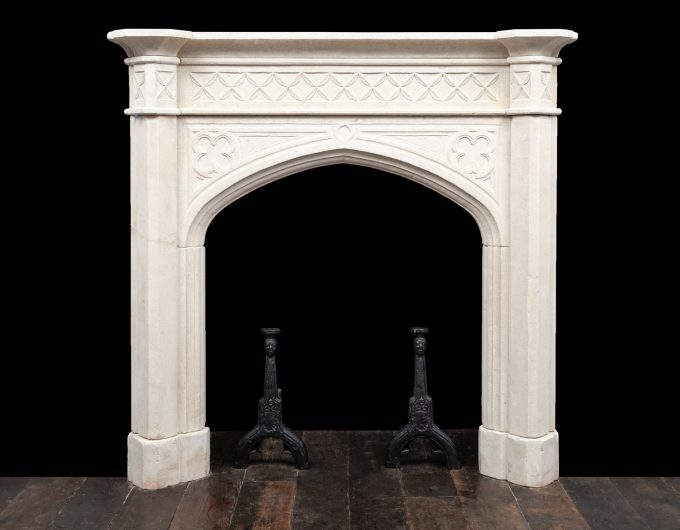 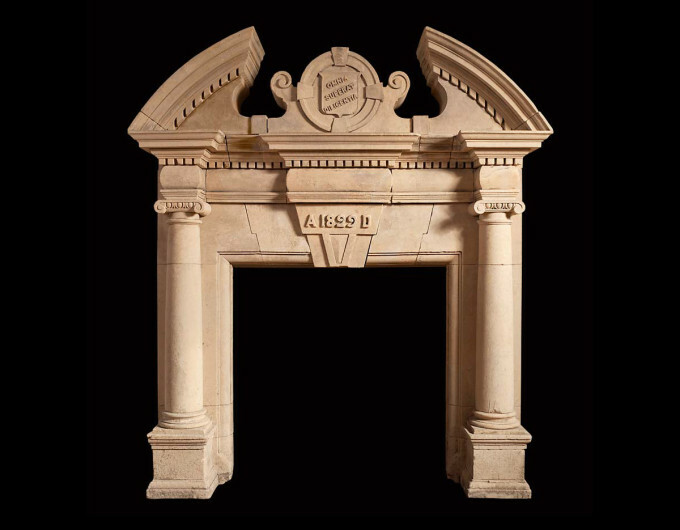 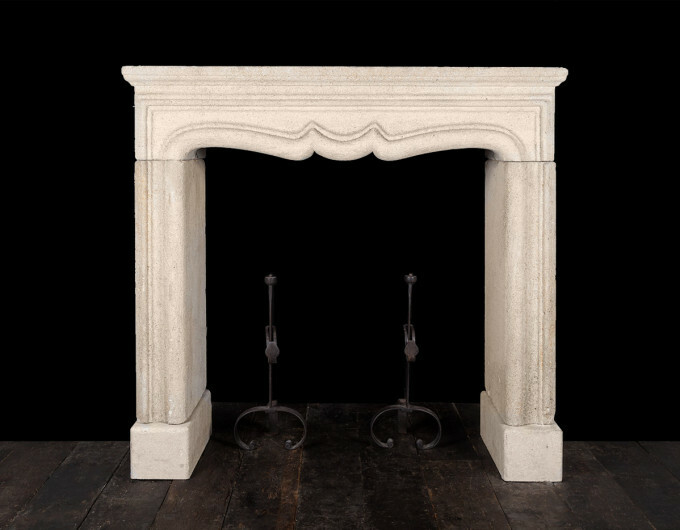 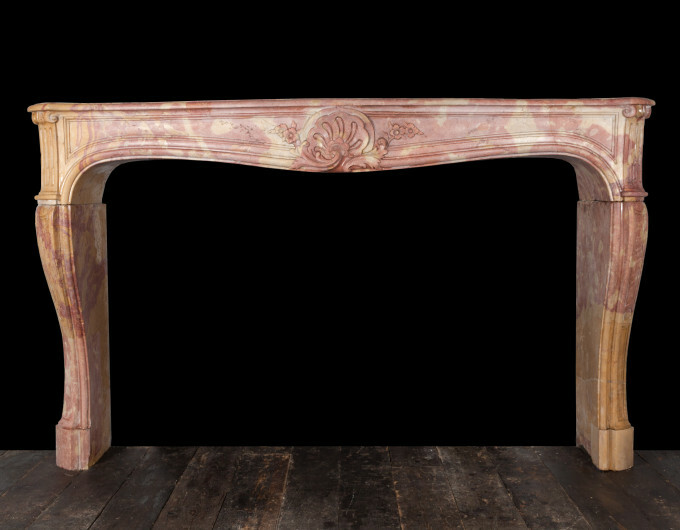 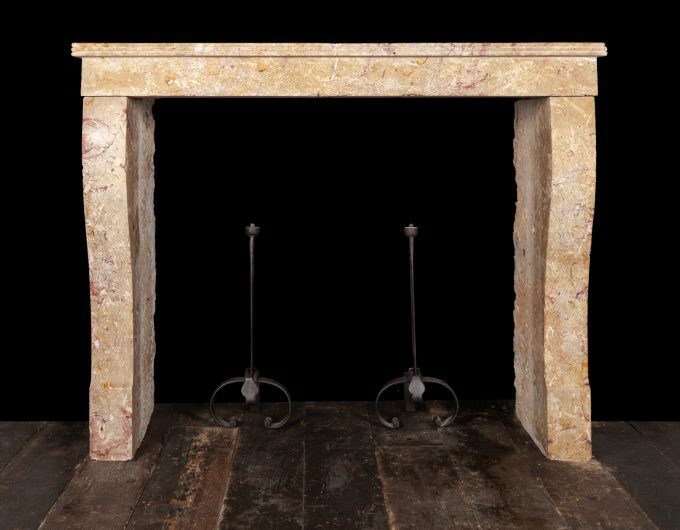 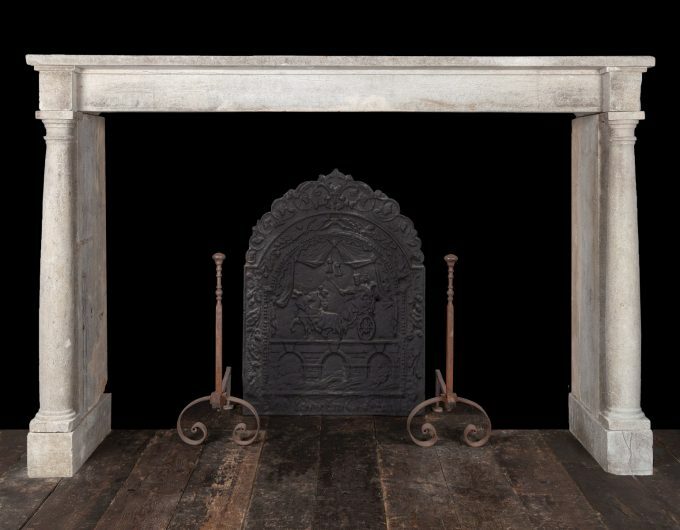 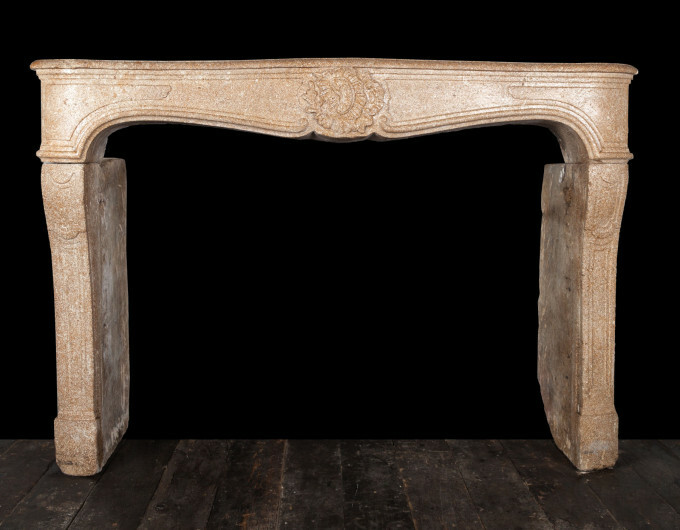 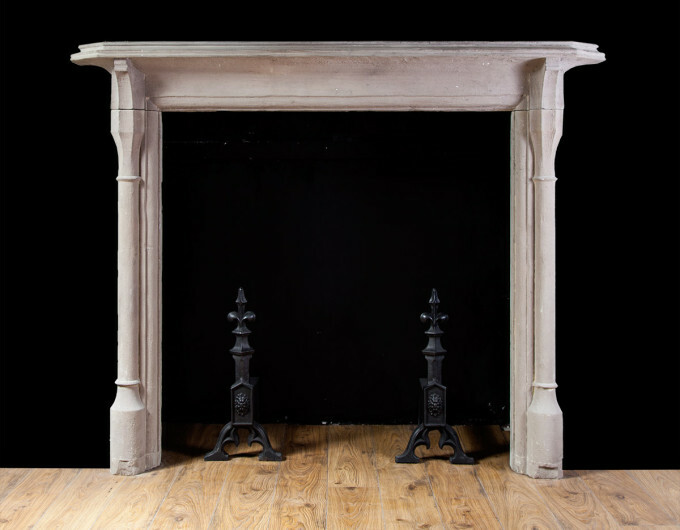 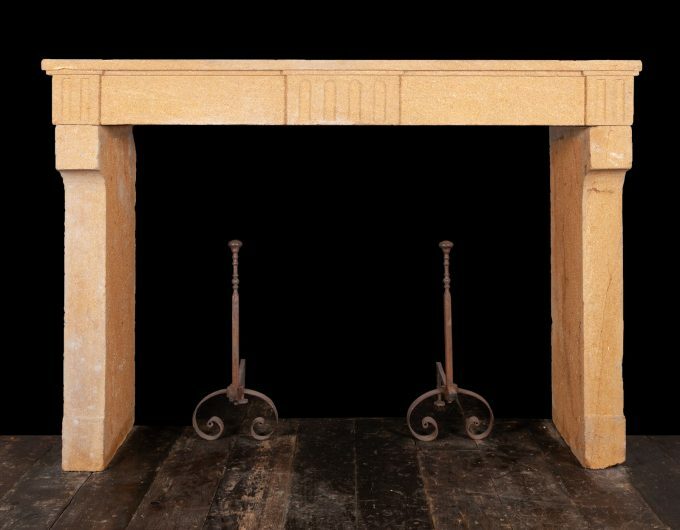 Ryan & Smith stock a range of antique stone fireplaces from the past few centuries. 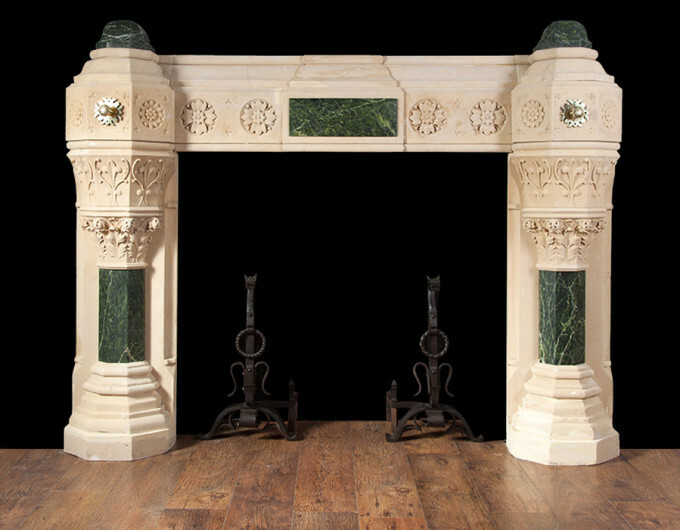 Often produced in richly coloured natural stones like Portland or Bath and carved to perfection by hand. 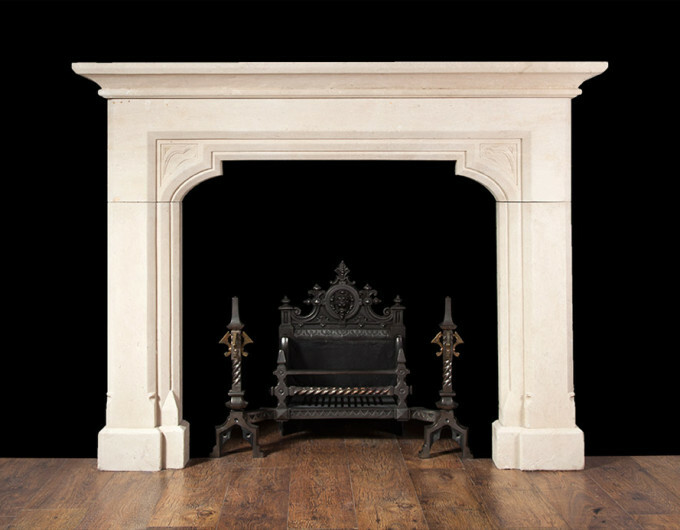 View our selection of stone fireplaces available below, click images to enlarge.